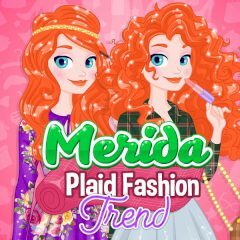 Plaid fashion is not that popular as Merida wanted, but she tries to deliver her view. Well, this game is what she needs. Dress in plaid outfits and look cool!